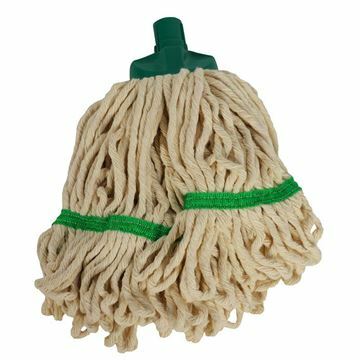 The fast way to remove spillages from hard floors. Shifts fluids for faster drying time. High grade rubber maintains squeegee profile to floor surface. Colour coded to reduce cross contamination complete with an SYR Interchange handle fitting. 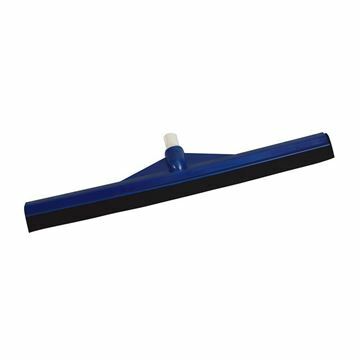 Positive scraping action for removing compacted dirt, grime and chewing gum. 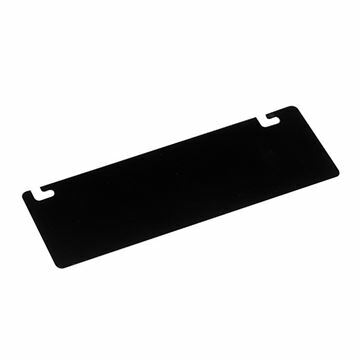 Spare replacement highly durable steel scraper blades. 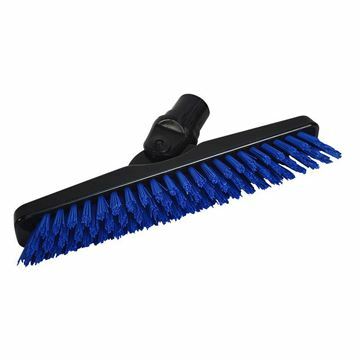 Super tough scrubbing action to remove ground in dirt and grime For use on hard floor surfaces Compact design ideal for confined spaces Tough long life nylon bristles. 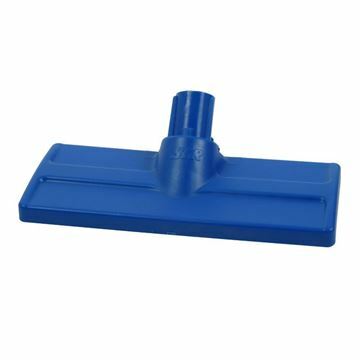 Angled bristles for cleaning grout between tiles and floor edges. Colour coded, built in dirt sump & grid. Integral portion pod, 2" plastic castors. Fixed wringer (non removable). 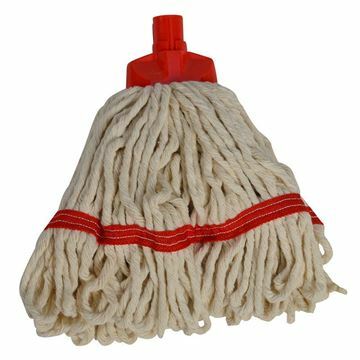 Fits mops up to 14g. 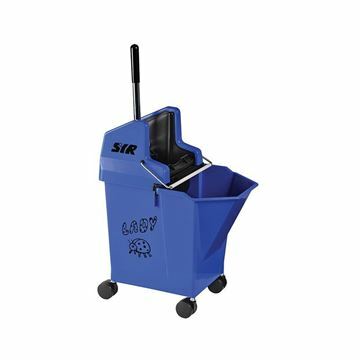 Superb LTS professional quality complete with ergonomic design. 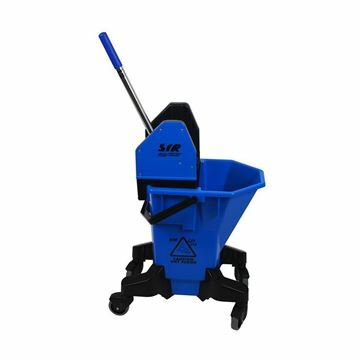 Highly durable mobile bucket and wringer combo for Kentucky mopping with optional Klingon buckets for versatile everyday cleaning.